CKD Galbraith's Lettings Division has reported that demand for all types and sizes of rented accommodation is continuing to outstrip supply. In Inverness, Dani Morey and her team are currently experiencing a demand of around 20 tenants to every individual property. 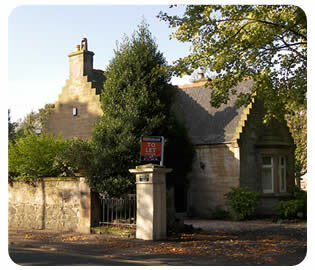 Gregor Smyth in CKD Galbraith's Glasgow office has also seen demand rise, driven in particular by rural properties. This situation is reflected across CKD Galbraith's residential rental portfolio with properties of all size, age and area being highly sought after. "Renting in the private sector is a viable and accessible practice, and has been encouraged through buy-to-let investors. According to recent reports there has been substantial investment in buy-to-let properties driven by low interest rates and an increased choice of financing offers. "Despite this, the number of potential tenants continues to increase at a faster rate than the number of rental properties available. Renting is a popular choice as it provides those who are relocating with an ideal introduction to an area through a "try-before you buy"experience. Some tenants even find that their ideal property is the one they end up renting. "This is particularly true in rural areas where properties tend to be unique with individual characteristics. CKD Galbraith is seeing growth in this area across its offices. Properties like these enable the tenant to experience the rural idyll without the headache and immediate commitment of ownership. In cases such as this, the tenancies tend to be long running. This works very well for the landlord, but results in a lower turnover of properties, which in turn can exacerbate the lack of supply. "CKD Galbraith's letting departments, based in Glasgow, Ayr, Perth and Inverness bring a significant advantage over the traditional rural factoring service, combining professional letting practices with unrivalled rural knowledge and experience. "The internet has also played a part in creating the current situation. An increase in the number of property websites, including CKD Galbraith's own website, has widened the geographical boundaries of the rental market. Rental properties can be showcased to their full advantage online, and are accessible not only to local tenants but to potential tenants from throughout the UK, and even abroad. "It is not uncommon for a property to be let even before full advertising has commenced through the use of technology. Corporate lettings are also keeping the market buoyant, particularly at the top end. Employees are typically placed on an initial six month tenancy, which is then extended for the duration of their employment contract. "The demand for rental property looks set to remain, making it a worthwhile investment. Almost two thirds of the investor landlords questioned in a survey carried out by the Association of Residential Letting Agents (ARLA) earlier this year reported that they expected to enlarge the size of their portfolios during 2006. "Despite house prices continuing to rise, Scotland still has the highest returns on investments nationally according to ARLA, due to rental values also increasing. The process has also been made more accessible with Buy-to-Let mortgage schemes on offer. "Many Landlords are now considering that a modest property portfolio can be as rewarding an investment as a traditional equity based pension. However, it's not all plain sailing. With the introduction of recent legislation through Landlord Registration and the Housing (Scotland) Act 2006, it is evident that Landlords are being more heavily regulated. "The law can be complicated, but the employment of an experienced letting agent can help to avoid any potential pitfalls. It can also save the Landlord from hours of paperwork and bureaucracy. "One of the areas that the new legislation highlights is the necessity for vetting Tenants. Professional and thorough referencing is essential on any potential tenant, as the Landlord needs to ensure that the investment is well protected. Properties also need to be maintained to a high standard, which can be difficult to organise and time consuming." CKD Galbraith offers landlords a full range of letting services from marketing to help source tenants, through to a full management and advisory service. 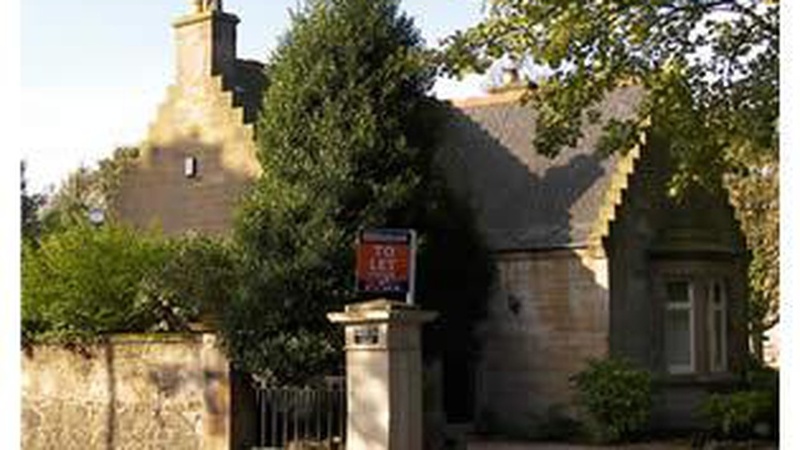 For more information contact our residential lettings departments, located throughout Scotland.